Join us for the VIMF 2019 for 3 days of presentations from an outstanding line up of speakers and insightful workshops and research sessions. Whether you are looking to improve your business continuity plans, share your experiences or grow your industry network, VIMF 2019 will deliver unparalleled continuity and resilience expertise. At the coming Vietnam Industrial & Manufacturing Fair 2019, we are hosting presentation and dialogues at Connected Manufacturing Conference to bring together leading experts and high ranking speakers from business and science to present and discuss core elements of connected automation for industries. One focus question will be, how Connected Manufacturing can best contribute to increasing economic competitiveness in manufacturing automation. 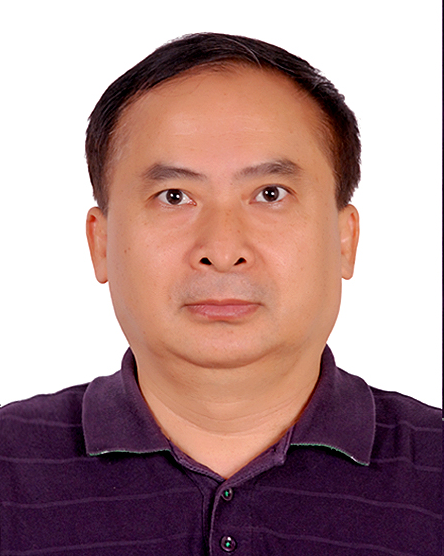 Ba-Thong Phan, has more than 30 years’ experience helping customers deploying and implementing solutions for mechanical engineering from design to data management and manufacturing. 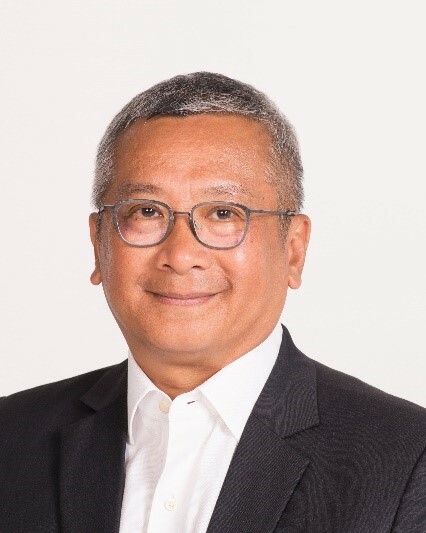 Ba-Thong is Senior Technical Manager, Global Volume Channel for Asia Pacific South at 3S Dassault Systemes. He is based in Singapore office. 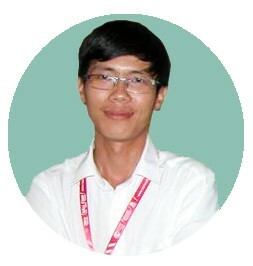 Ba-Thong joined SolidWorks Corporation in January 2000. He worked in the CAD industries since 1985. Prior to joining SolidWorks Corporation, Ba-Thong spent 10 years with Matra Datavision. He was Technical Manager for China Operations and located in Beijing. He moved successfully from Software development engineer to Technical Support and Pre-sales engineer within Matra Datavision, both in France and USA. Ba-Thong has worked also with Renault Automobiles (France) developing specific 3D CAD applications for Car body design but also complex 3 to 5 axis machining algorithm for surface machining. Ba-Thong was graduated from Institut des Sciences Appliquées de Lyon (INSA), an engineering college in France, with a Master degree in Mechanical Engineering. Concurrently, Ba-Thong hold a Master degree in Mechanical Analysis (CAD/CAE) from Université Claude Bernard in Lyon France. In mechanical engineering, the product in its 3D model, or digital format, contains all information from part number, material, mass properties, manufacturing notes, geometry tolerances, etc. This information is cumulated from the very early stage of product development, all the way to manufacturing. These rich contents embedded in 3D model constitute the intelligent platform in digital transformation. An established technical professional with over 10 years of cumulative experience in process, innovation and improvement oriented functions. I have served various industries and demonstrated practical experiences and interest in applying Lean and Six Sigma (Green Belt Certified) methodologies for Process Improvement / Operational Excellence initiatives and projects. 3: 20 pm – 4:00 pm: Presenting Industry 4.0 for Smart Connectivity in Factories. 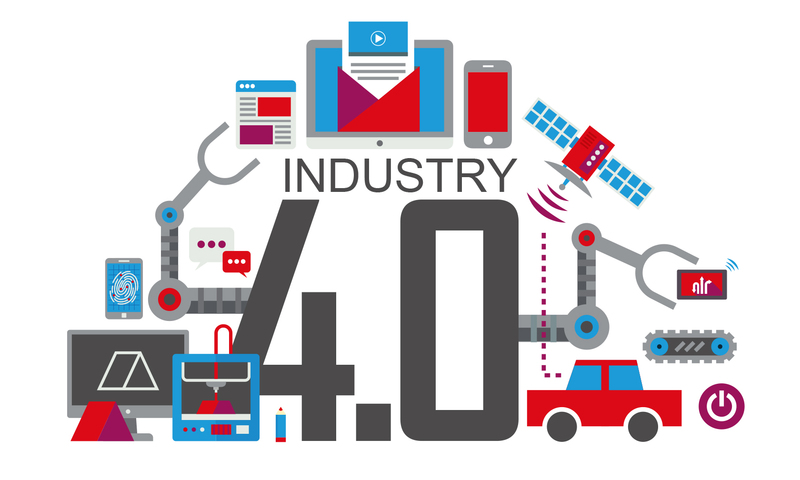 To increase production efficiency and reduce system downtime, smart factories rely on Industry 4.0 technology for connecting sensors and other devices to collect and analyze data and control equipment. As data accuracy is the key to achieving the goals of a smart factory, a reliable and secure data connection and acquisition infrastructure is a prerequisite. 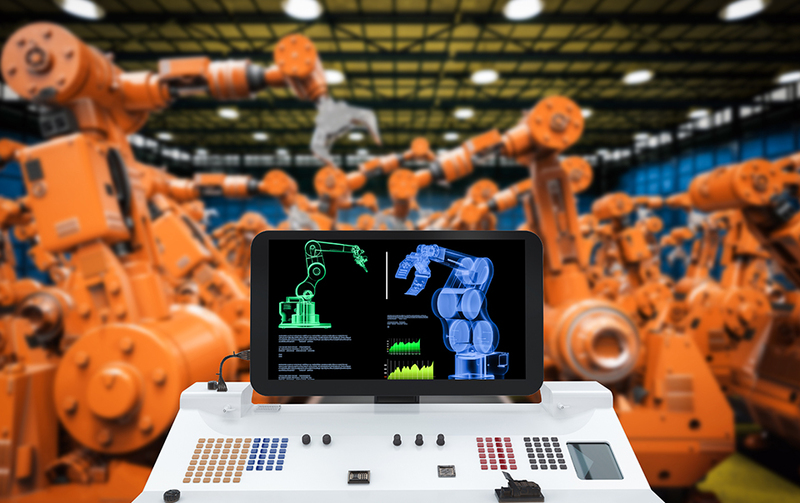 One of requirements for a smart factory solution must cater the ability to connect to all devices, including those that were not part of the traditional factory architecture. 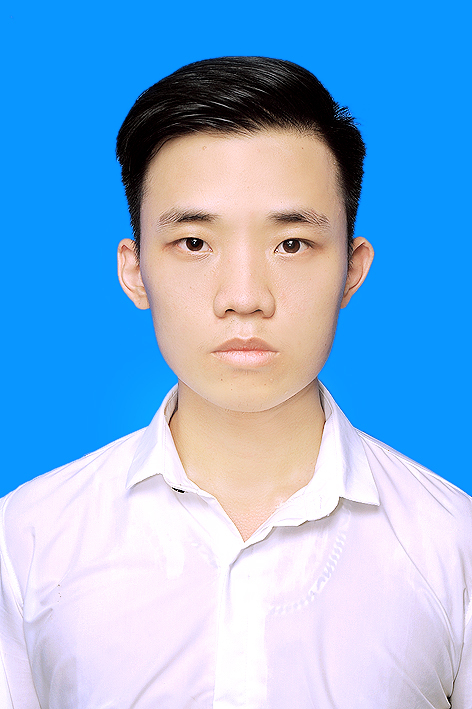 Mr. Ha Pham is Technical Manager at Smart Design Engineering Co., Ltd. (aka. SDE Co., Ltd.). SDE Co., Ltd. is the only Gold Partner of Siemens PLM Software in Vietnam for the following outstanding solutions: NX, Teamcenter and Tecnomatix. 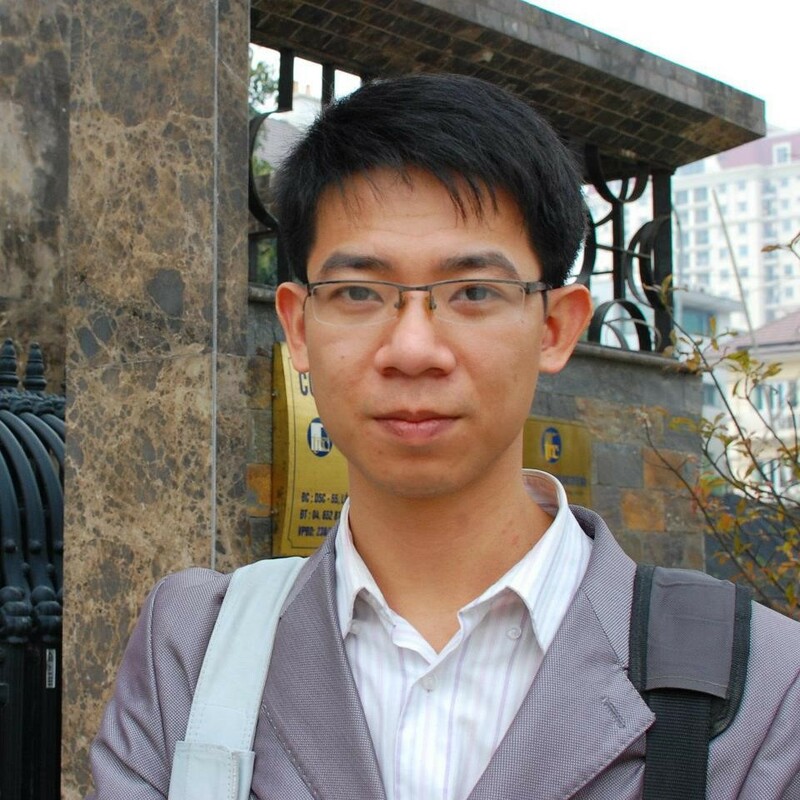 Mr. Ha Pham is also Application Engineer at ProCAD Vietnam Co., Ltd., which is responsible for consulting and optimizing machining process with SolidCAM/InventorCAM from SolidCAM Inc. (Israel). 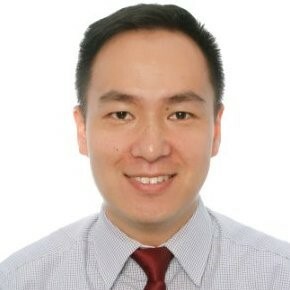 As a CAD/CAM expert, Mr. Ha Pham has many years of experience working in consulting and transferring CAD/CAM solutions which typically are SolidCAM, NX, SolidWorks, etc. in Vietnam. Moreover, he has also been in charge of CAD/CAM training for several companies, namely Namilux, Tiger Vietnam Co., Ltd., etc. Today 3D technology applications are widely used in many industries to shorten product development time to market and help manufacturing process to keep stable quality of products. The presentation will share information and experiences on how 3D Optical Metrology and Additive Manufacturing Technology can be applied in plastics injection molding process, tools and mold making process for assurance of high quality of plastic parts. His expertise in research and develops new product. With more than 10 years of experience working with 3D technology, his advice it would be worth. 3D Equipment becomes popular recently. There are a lot of kinds, brand and differently technology-based, therefore how to choose those right equipment is an issue. We – Scantech3D Vietnam is a company leading in the 3D technology field in Vietnam, with more than 10 years of experience in 3D, Scantech3D is now taking a big role in Vietnam’s 3D industry. We would like to share with the audience some of our experience in 3D equipment with the hope that could help audience choose the right equipment those suitable for their needs. William is the CATIA technical leader in Asia Pacific South and drives CATIA solutions growth. He specializes in CAD/CAM/CAE, project/ team management, business process automation, design simulation and visualization, design collaboration, research and validation. Contracts local and international clients for various types of design, sourcing and consultancy works and deliverables online or onsite. Managing new product research and development and existing products improvement programs including product testing and certifications. 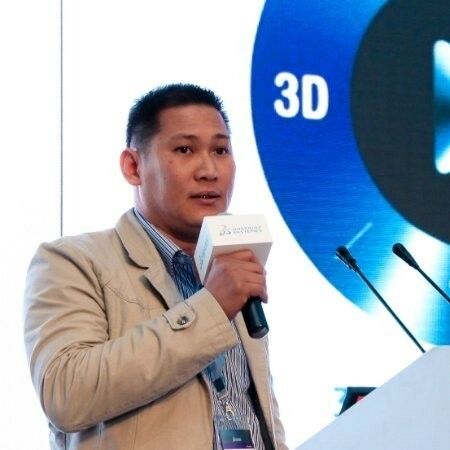 Hoang Van Tan, 15 years in 3D technology Vietnam industry market and 4 years experiences in 3D printing solutions. He approach to the real demands of customer in manufacturing and give them the optimized with cost and time saving solutions. 3D printing is developing strongly in Vietnam. The most of 3D printing industry in Vietnam is in plastic. Now, it’s time to move on to the next level with metal 3D printing and Ceramics 3D printing. You will get the latest knowledge with the most advanced 3D printing technology in the world. The Janome JC-3 Series Cartesian Robots and JR3000 Desktop Robots are designed so that you can easily program them to work with a CCD camera and distance sensor to set tool and workpiece positions for both point-by-point and pallet jobs. Compatible with both 3 and 4 axes robots, the CCD camera can monitor dispensing, soldering and screw tightening work for enhanced quality control. Use our auto calibration function to set shooting positions and save time. Our counter function is ideal for taking a series of shots over a pallet and then applying adjustments sequentially thereby greatly reducing cycle time. Goro Shiraishi understands how cobots can really benefit and add long-term value to any type or size of business. Universal Robots are dedicated to bringing safe, flexible and easy to use 6 axis industrial robotic arms to business of every size, all over the world. We develop industrial collaborative robots that automate and streamline repetitive industrial processes. Join us to learn how you can overcome manufacturing challenges in your business with collaborative robots (cobots). Reap more returns by deploying cobots, which optimizes your process, increases efficiency and productivity as well as improves how the way your employees work.